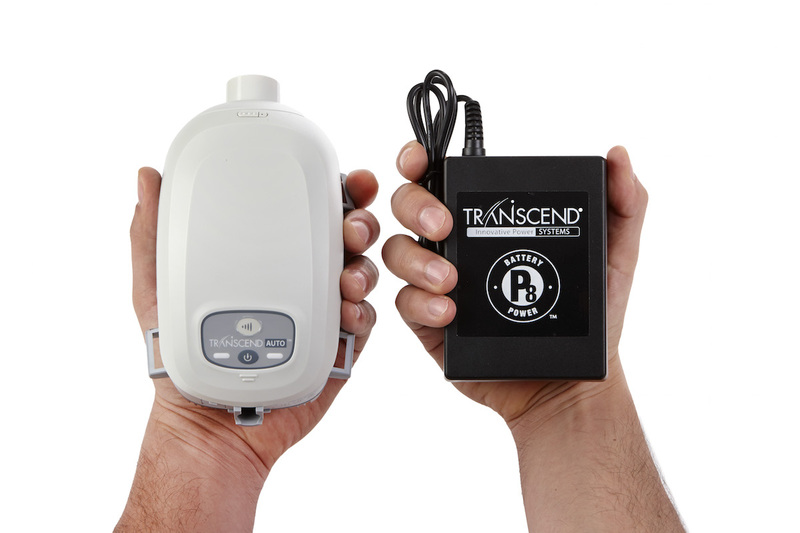 At home or on-the-go, Transcend provides the sleep apnea therapy you need. that may have limited access to electrical power. power options and more. All of this easily fits into the small travel bag that can be packed and stored in carry-on luggage.